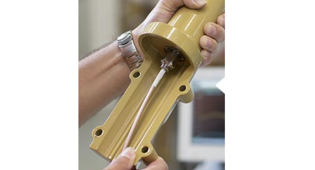 RF PARTS - ConnecTel, Inc.
Procom's base station antennas are designed by experienced engineers with a focus on the professional user. 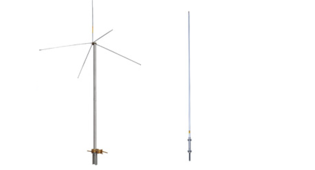 The antennas are of sturdy construction and the use of high-quality materials in connection with an extensive QA-system ensures the high quality of both electrical specifications as well as mechanical parameters. 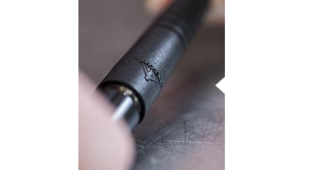 Procom offers a comprehensive mobile antenna programme, which comprises ¼ λ antennas, broad-band compensating antennas, multi-band antennas, GPS antennas, shortened ¼ λ antennas, GlassFix® antennas, SideFix® antennas, antennas for glass fibre roof, antennas for motorbikes & gain antennas. 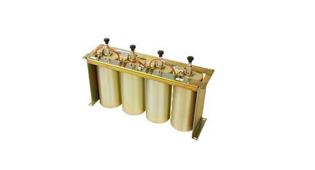 Duplex filters are used to couple transmitters and receivers that work together but at different frequencies. 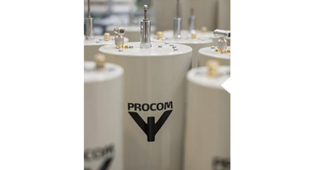 Procom offers a comprehensive line of high-performance filters in low-band and high-band versions. 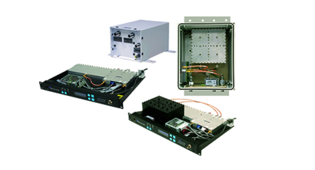 Procom's combiner programme comprises TX-combiners & Hybrids. Procom's combiners are designed by experienced engineers with a focus on the professional user. 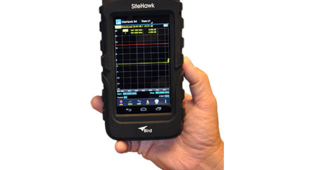 The pocket-sized SiteHawk Antenna and Cable Analyzer operates from 1 MHz to 4500 MHz or 300 kHz to 200 MHz and features an intuitive interface readily accessible to the first time user and minimizes clicks for an expert using it every day. 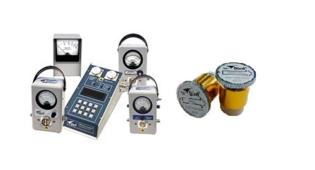 SignalHawk Series, Spectrum Analyzers are the most user-friendly and accurate handheld test solution available for installing, maintaining and troubleshooting all segments of RF communication systems. 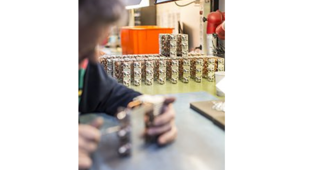 Whether for commercial applications, military maintenance, or electronic military instrumentation, Bird has a built-in, single-minded devotion to reliability. A Duplexer (or diplexer as they are sometimes called) is a 3-port device most commonly used to allow a transmitter and receiver, operating on different frequencies, to share a common antenna while operating simultaneously. 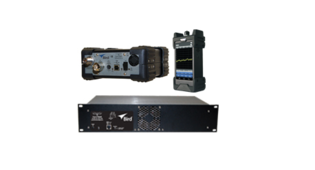 Bird has a diverse portfolio of Radio Infrastructure support products that will help you manage RF signals at complex base station sites. 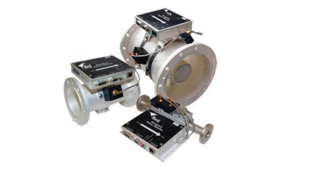 Innovative technology that connects the world CommScope's trusted solutions provide superior RF performance, control and reliability, while reducing total cost of ownership. 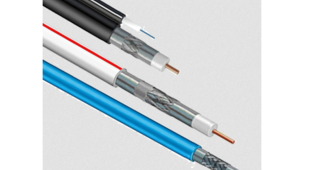 For more than 30 years, CommScope has been a leader in the development and manufacture of the coaxial cable.